Even Sweeter Dreams: Webshop update! Hi my friends! 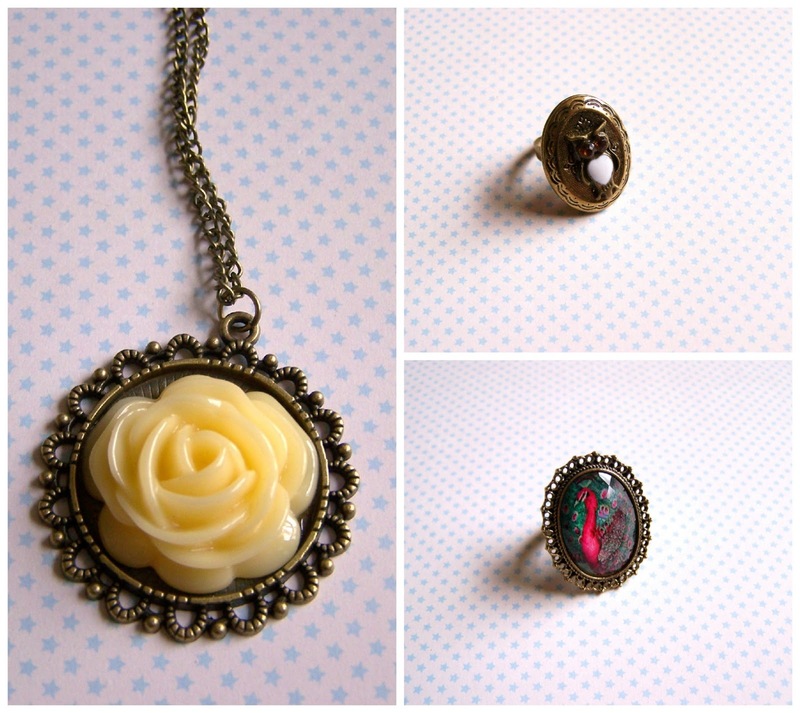 I have some lovely new goodies for you that I just added to my webshop. A cute owl ring, a colorful peacock ring and a lovely flower necklace. More accesories will be added soon. Also in the store, some really cute paper goodies, like stationary and cards in all shapes and sizes! All followers of my blog will get a 10 % discount on their order. So if you see something you like, do let me know you are a follower and the discount is yours!